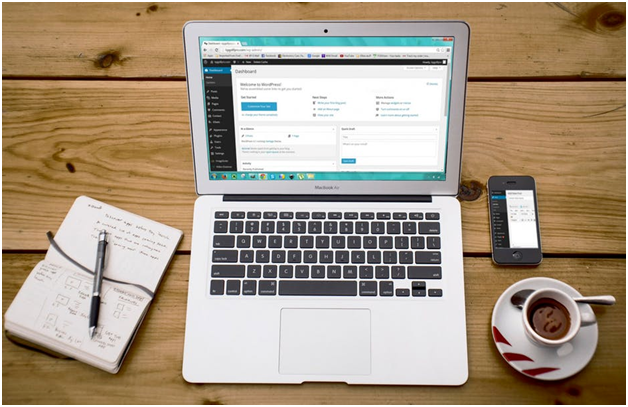 WordPress, the content management system, is ruling the web. 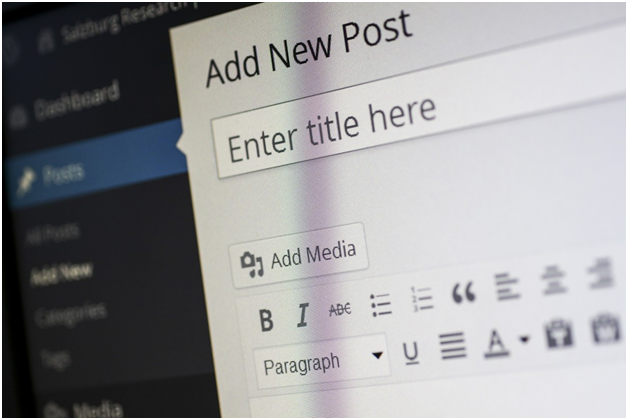 This is understandable, as it is user-friendly and even WordPress beginners will have a relatively easy time working with it – especially if they follow these tips. Use a child theme with WordPress; in this way, you can easily update themes without having to worry about losing changes. Limiting login attempts can help to protect your site from forced entry. Hackers will use several methods to break into the admin of your site, with some making several different login attempts in an effort to guess the password and gain access. In addition to limiting the attempts, you may also block these IP addresses. A plugin such as Login Lockdown can be used to limit login attempts. Also, never use ‘admin’ as your username. It is amazing how many people still do this, and the hackers are aware – you are making their job easier. Every website should have Google Analytics installed. This will not only show you how many people are visiting your website but also where they are located, what key words they used to find you, and a host of other information that can be used to constructively improve user experience, increase visitor stats, and increase time spent on your website. To set up a Google Analytics account you need to have a Google mail account, then add the information to a Google Analytics plugin in WordPress. You could find a specialist in WordPress web design in London, such as https://happy2host.com/, to help with this. If someone wants to comment on your blog, let them subscribe first. This helps you to build a mailing list and may help to reduce the number of spam comments; specifically, as it relates to spam comments, adding a CAPTCHA to comments will help. The sidebar serves a purpose, which is not just somewhere to put things when you feel you have nowhere else to put them! Use it to provide users with additional information, advertise products, and elicit some user response. Use a combination of images and text in your sidebar. Only things that matter in your relation to yourself and your visitors should be listed there, so remove anything else.